French right-wing rivals faced off in the first presidential primary debate to decide the conservative nomination. They sparred over taxes, the burkini and national identity in a two-hour TV show that produced few fireworks. 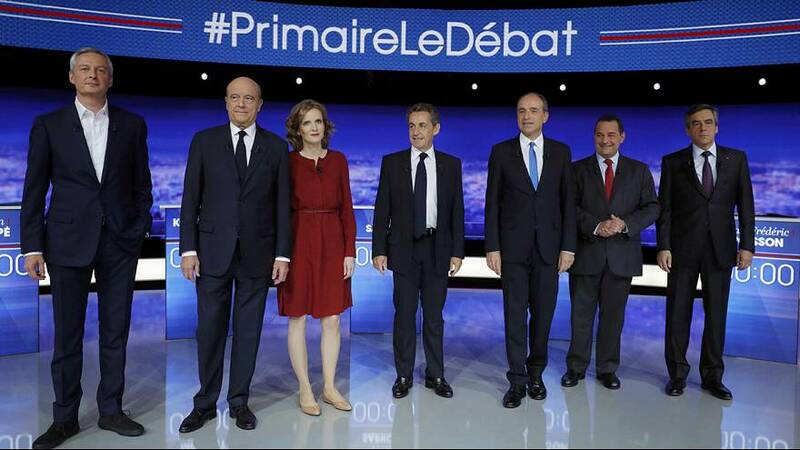 Polls showed that the front-runner and former prime minister Alain Juppe was the most convincing in the debate. The candidates will get another chance to make a dent in Juppe’s lead, with two more televised debates scheduled before the first round of primaries on November 20. With analysts predicting a second-round run-off in 2017 presidential elections with far-right Marine Le Pen, the winner of the conservative nomination is being touted as the next likely president of France.